Whomp whomp. 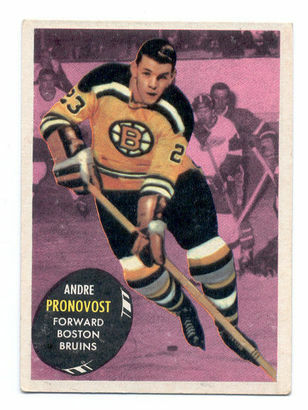 There're no #5 Andre Pronovosts for sale. RX-78-5 "Gundam G05" RX-78-5 "Gundam G05"